A delicate mask which reduces the grease scalp secretion . 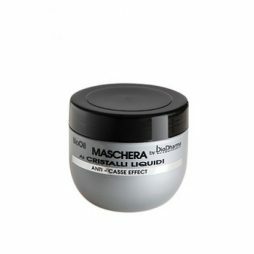 It hydrates and restores delicate hair structure. For healthy and vital hair. 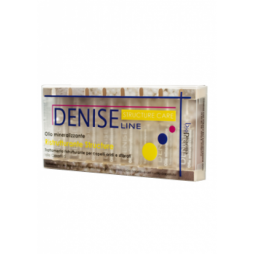 The effect on hair-loss and greasy hair is enhanced by using the product in combination with Herbagene shampoo and Herbagene Hair ampules. 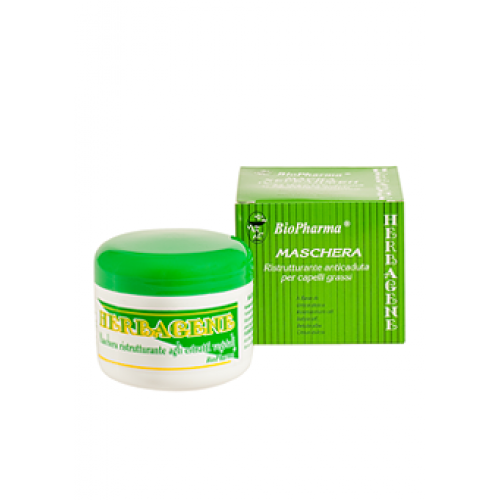 Herbagene Hair Mask and the other products of Herbagene line guarantee the best results in the prevention of hair-loss and greasy hair reappearance. Plant extracts  nettle, white birch, sage, rosemary, softeners, proteins, anti-dandruff and anti-bacterial substances. After washing hair with Herbagene shampoo, dry it gently with a towel. Spread the necessary amount of Herbagene Mask depending on hair length. Massage gently and carefully along the whole hair length and on the scalp. Leave the mask for about 5-10 minutes and rinse with a lot of lukewarm water. 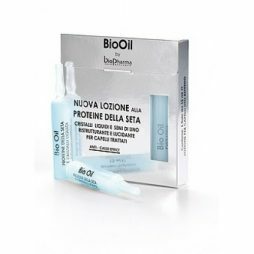 BioPharma lotion with proteins from silk New lotion with proteins from silk, liquid crystals and linseed for treated hair.